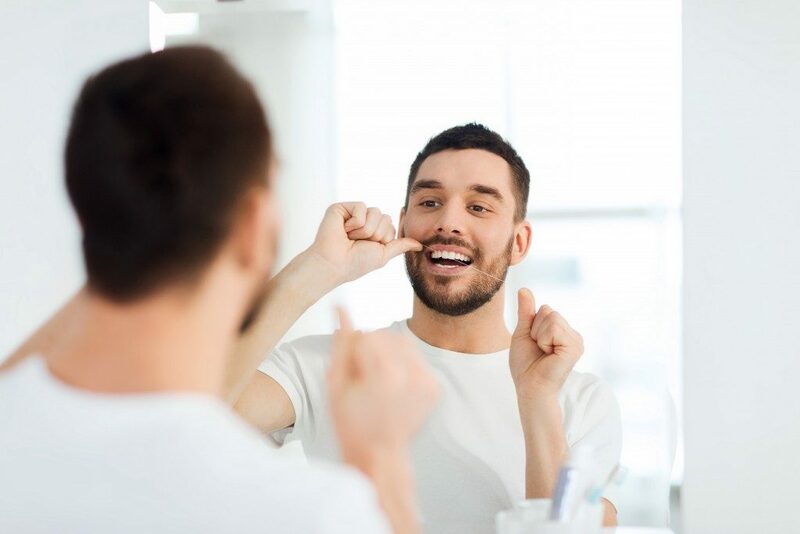 It is important to acknowledge that having a healthy mouth is not only part of living a healthy lifestyle; it also boosts self-esteem and enables good social interaction. However, unlike what most people think, maintaining oral hygiene doesn’t stop at brushing. If your teeth are in bad shape, visiting the right endodontists in Colorado is the best place to start. On the other hand, if oral hygiene is your only issue, there are several things that you can do to promote your oral health. The mouth is one of the most important organs of the body that can signify several health diseases. For instance, pale or bleeding gums can indicate that there is an infection or blood disorder. It can still be an early sign of osteoporosis. Hence, poor oral health can be associated with many diseases. Studies have indicated that there is a strong connection between poor oral health and other conditions. It is a matter of utmost importance to consider oral health as one of the critical aspects to live a healthy lifestyle. For this to happen, you need to know how to improve oral hygiene. The first step to improving your oral hygiene is none other than brushing your teeth at least twice a day. It might seem a bit simple, but it has much impact on your health and eliminates bacteria that can be stuck in the teeth. To achieve the best results, you have to brush the external surface of the teeth in a vertical motion, followed by a back and forth movement. Also, flossing is essential in getting rid of the tiny particles that the toothbrush can’t reach. It is advisable to floss twice a day for excellent results. Although brushing and flossing are the central elements of oral hygiene, it is evident that you must have a balanced diet. You have to reduce the intake of certain beverages. For instance, soda, coffee, and alcohol are not conducive to having a healthy mouth. They deplete your calcium levels when you consume them in large quantities. Vitamins A and C are also essential when it comes to the protection of gums. Maintaining a healthy diet is the key to developing good oral hygiene. It is imperative to acknowledge that good oral hygiene is backed up by visiting a dentist at least twice a year. This is essential because you need a specialist to check if there are infections that need to be treated. In fact, dental visits can prevent dental problems and ensure that your teeth are thoroughly cleaned. In the end, oral hygiene problems can lead to various diseases that are likely to affect the whole body. Therefore, it is essential to understand the critical factors of oral health. In addition to following the tips above, make sure to consult a specialist whenever you feel like you have an issue with your teeth. Doing so will give you peace of mind. You can also look for more sources online.